Fast, Creative and Cost-Effect Product Video Production Services in Bowling Green, Kentucky. Video should play a major role in your content marketing plan. There is no secret there. Proven to increase conversions, improve your website’s SEO, and retain customer attention longer than images and text, video is must have content. Product video production can be expensive and often times the videos just simply are not very good. Showcasing a product in an interesting way is challenging. Finding the right creative agency is the key. HeathCo Notifi CES Product Video Produced by Sublime Media Group in Bowling Green, Kentucky. 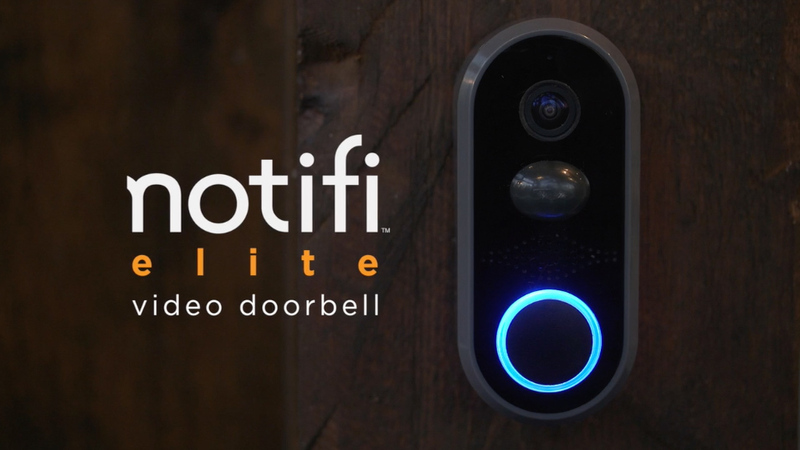 The Notifi CES product video was one of the largest video productions our creative team produced in on in 2017. A product video with multiple products, locations, lifestyle scenes and actors, can be very challenging. We spent several weeks filming and editing this video for HeathCo’s booth for CES in Las Vegas, January 2017. A lot of time was spent casting actors for the various scenes. We called in some favors with friends and family, and we cast actors we had worked with in the past. Our cast did an amazing job. 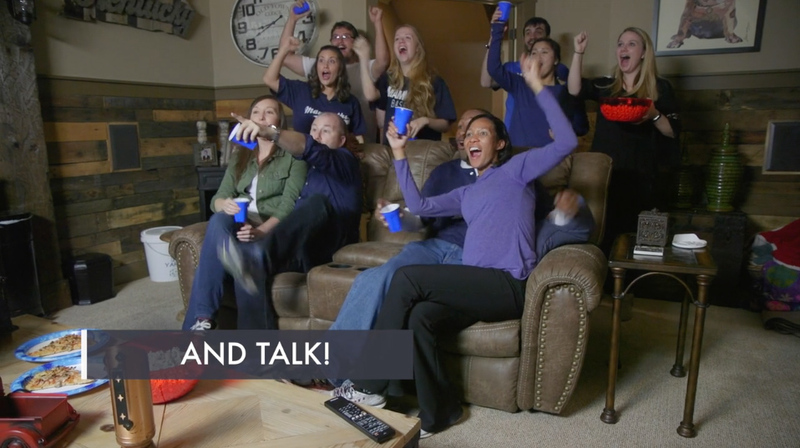 The most challenging scene was the house party and game night from a logistics standpoint. We created t-shirts for a made up sports team, the Bowling Green Mammoths. We had over 20 actors on set and only had the home for 3 hours. Our production staff filmed as efficiently as possible. The shoot ended after a lot of laughs and we left with some great footage. HeathCo had requested an aerial shot for this project. 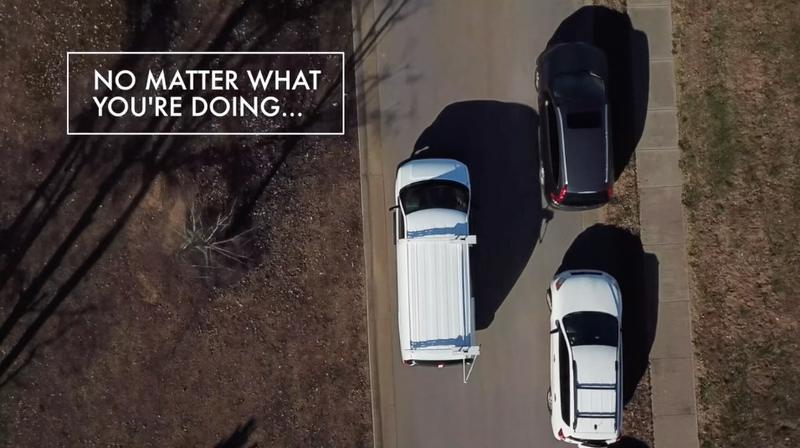 Sublime Media Group’s DJI Mavic was flown following a delivery van arriving at a home. It is a very quick shot but we think it added a lot of production value for very little time. Sublime Media Group has a certified drone pilot that is insured by the PPA. The Defiant brand Battery Backup Motion Security Light is a very cool product. It’s a wired motion security light with a backup battery. If the power goes out, a bright light is omitted from the light. No power to you home? Not a problem. Well, as long as you have one of these lights. Have we sold you yet? Just wait until you see the video. Since most power outages occur during storms, we used lightning and storm clouds a sour motion graphic design elements for this product video. Our motion graphics team emulated a storm for the car driving scenes in After Effects CC 2018. They are a few of the most eye-catching scenes in the video. 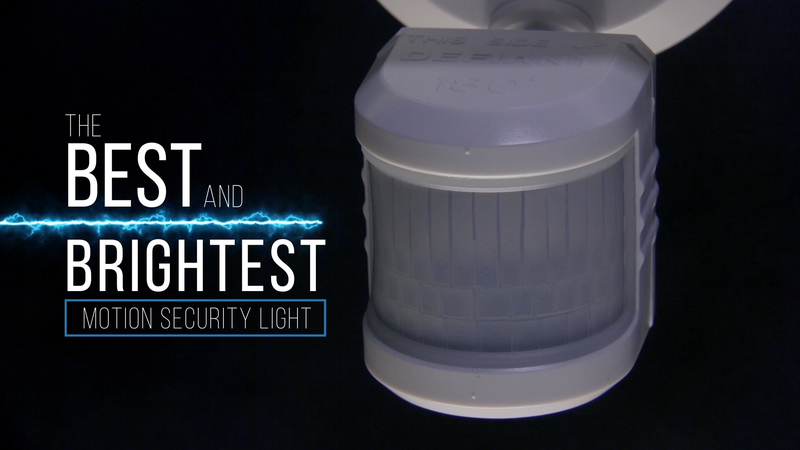 Defiant Battery Backup Motion Security Light Product Video. This product is sold exclusively at The Home Depot. You can find this video on their website.